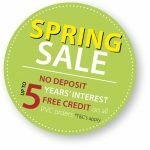 As well as our standard range we are also a registered installer of the full range of windows, doors and conservatories from Evolution. 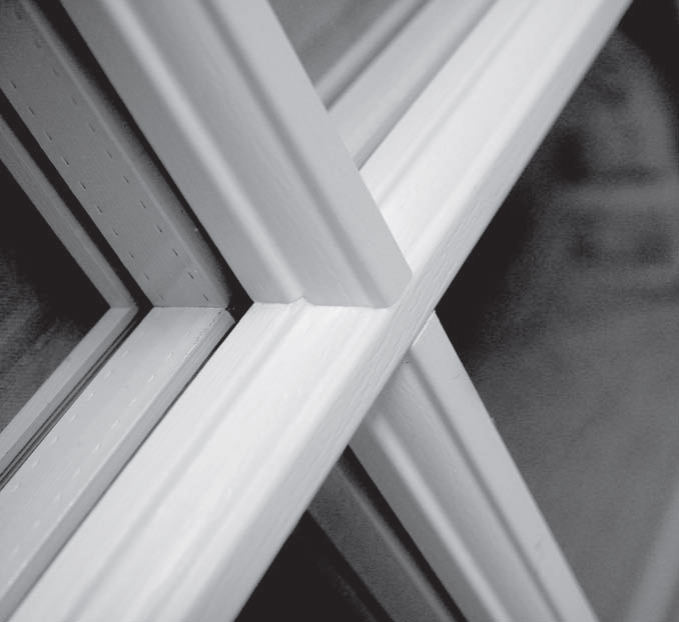 Evolution are the industry leading manufacturer of timber window and door alternatives and have pioneered a number of industry firsts with the unique Storm window and door range to give homeowners an attractive alternative to timber or uPVC. 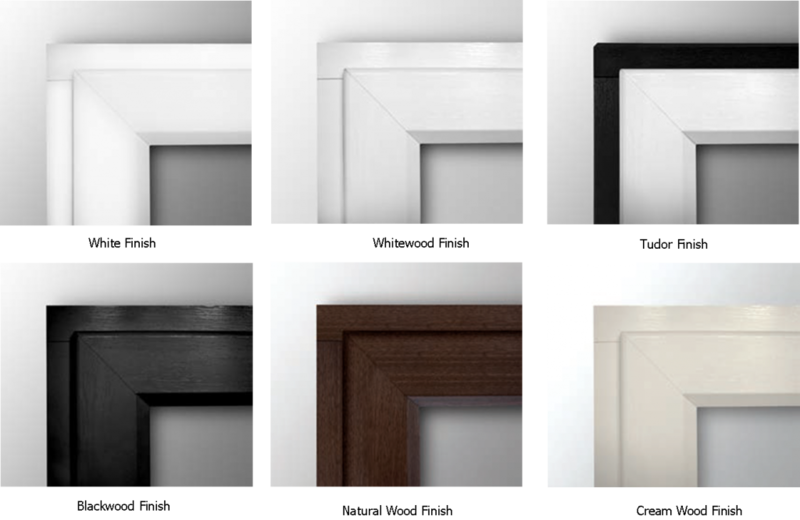 The Storm range offers all the aesthetics of timber, using a simplicity that showcases the excellence in joinery and craftsmanship, coupled with the benefits of modern tate-of-the-art technology, improved energy efficiency and greater security features. The Storm range offers you everything you need in a window but with one major addition – peace of mind. We wanted to offer something new to consumers, something really different, a window that both challenges and embraces tradition, technology and preconception. From this initial desire to create something amazing came Storm, a remarkable new window that is both safe and secure and with minimal upkeep, finally something that works well for everyone. 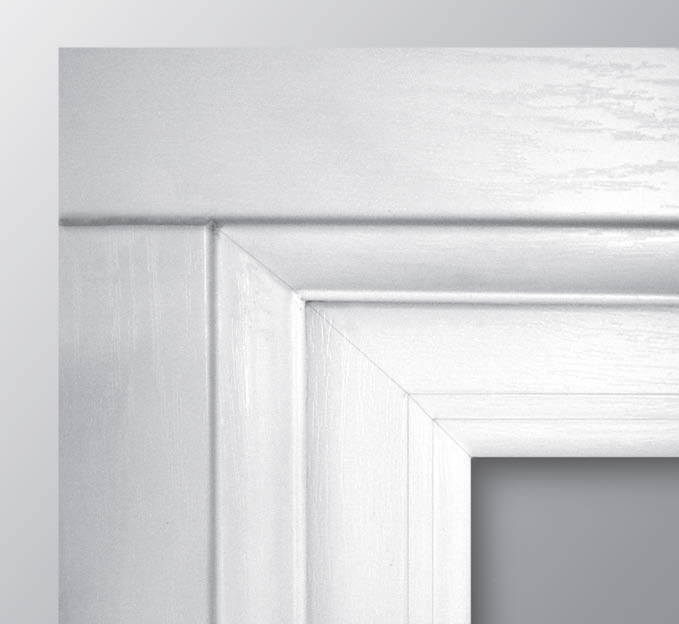 The Storm window has been designed to replicate period features that are normally only found with traditional joinery. 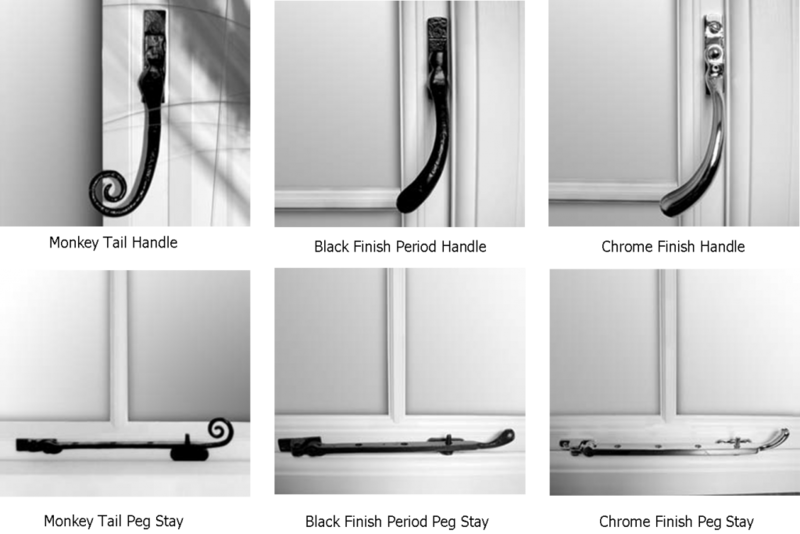 These features range from the Ovalo detailing on the Georgian bars and through the choice of specialist period design ironmongery which further enhances the traditional design. This attention to detail plus the warm and welcoming style ensure that your Storm windows will retain their curb appeal and good looks for many years to come. The Storm range is available in a range of window colour options, plus complementary accessories and glass options – all you need to do is choose which combination is the best choice to suit your home. 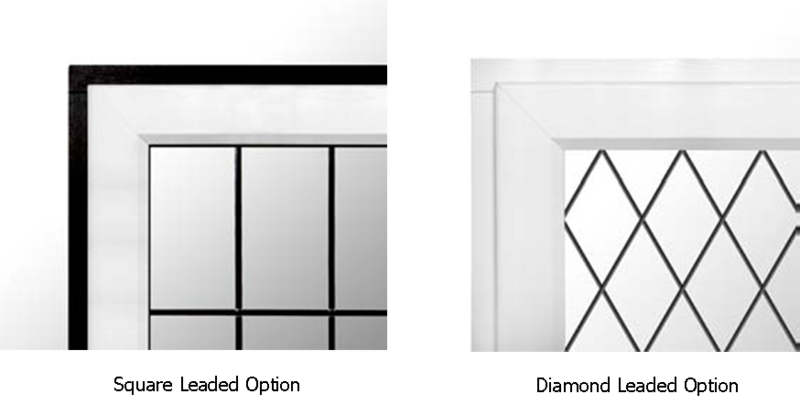 The Storm range can be further enhanced by adding either our square or diamond leaded glass options to your windows. You can also choose from clear or obscure glass. 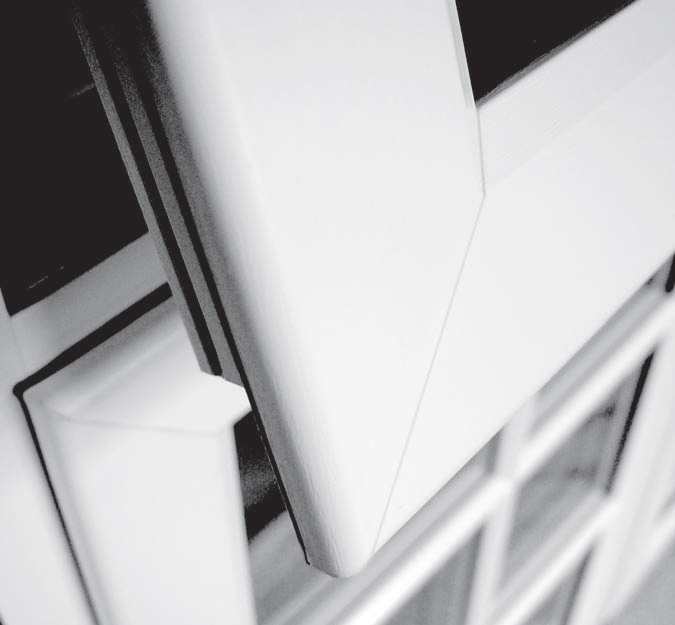 We also offer more standard window furniture options including white, chrome and gold accessories all of which are available on request.